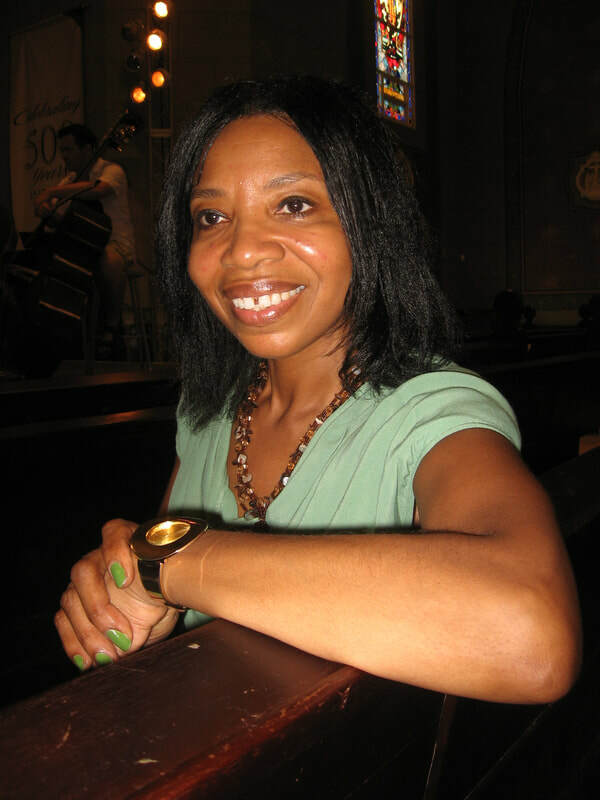 ​Dr Shirley Thompson is a renowned and award-winning English composer of Jamaican descent who serves as Reader in Composition and Performance at the University of Westminster, London. Dr Thompson’s compositional output consists of large works including symphonies, ballets, operas, concertos, and ensembles, as well as music for TV, film, and theatre. Her co-scored ballet, PUSH, has been premiered in more than 38 countries over the last 10 years and was originally produced by Sadler’s Wells Theatre in 2005. In 2002, she became the recipient of a commission to compose a large work for the Golden Jubilee of Queen Elizabeth II. 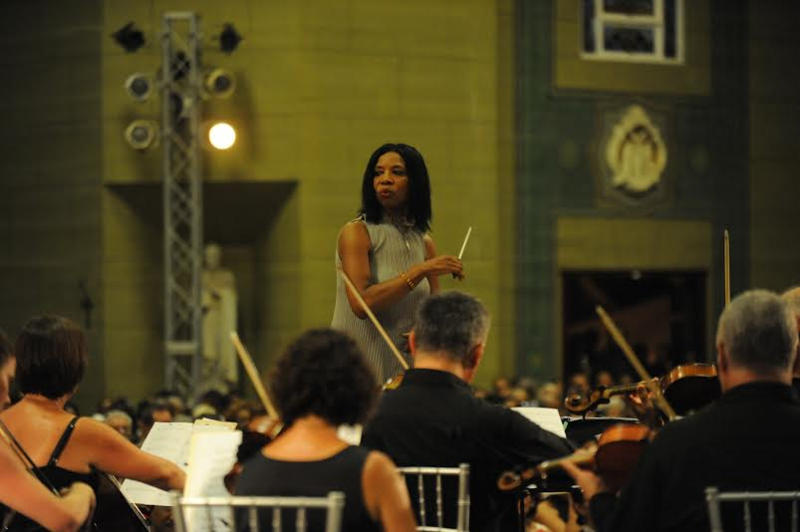 Thompson composed a symphony, NewNation Rising: A London Story, which was premiered by the Royal Philharmonic Orchestra in 2003, as well as being performed to Queen Elizabeth II in London. In 2004, Thompson became the first woman in Europe in forty years to compose and conduct a symphony. In 2012, the concept of A London Story was assumed for the 2012 Olympics Opening Ceremony. Thompson is also the first woman to conduct and compose music for a major BBC drama series. Her works have been performed worldwide including: LACMA Sundays Live in Los Angeles; V & A Pavillion, Capetown, South Africa; London Coliseum, England; Theater Heilbronn, Germany; Athens Arena, Greece; Le Metropole, Lausanne, Switzerland; Opera de Lyon, Theater Champs-Elysees, Odyssud Theatre, France; Teatro Comunale, (Modena); Teatro Arcimboldi (Milan); Auditorium Conciliazone di Roma (Rome); Teatro alla Fenice (Venice); San Carlo (Naples) Italy; Teatro Real (Madrid) Spain; St George’s Theatre, New Zealand; Sydney Opera House, Australia; City Center, New York, USA; Royal Festival Hall, Royal Opera House, Sadler’s Wells, London; Moscow State Opera House and Marinsky Theatre, Russia.